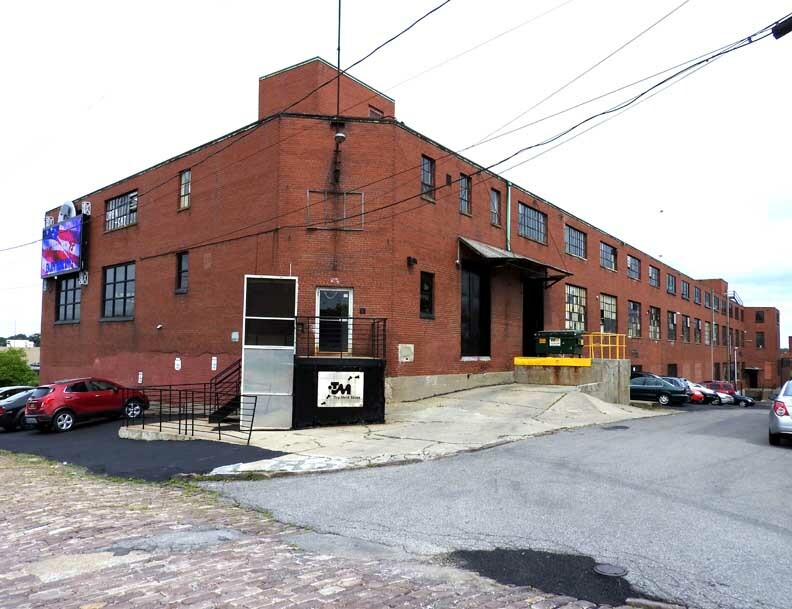 91,289 SF building on 0.81 acres. Zoned manufacturing. South elevation, on Breckenridge St. Detail #3 ... The bay to the north has an entrance door. Mason Street runs between Breckenridge Street and Auburn Avenue parallel to, and between Niagara Street and the Black Rock Canal/Belt Line corridor. 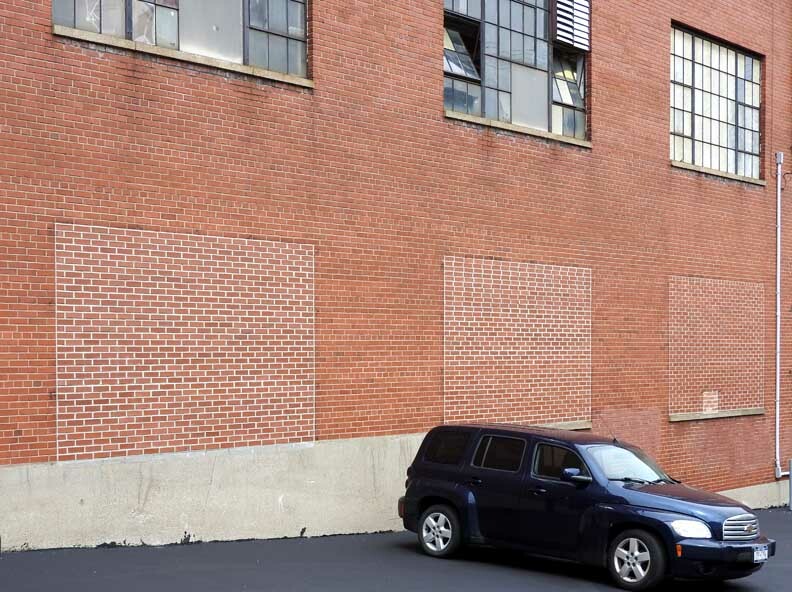 The properties on the west side of Niagara Street have two “faces”. 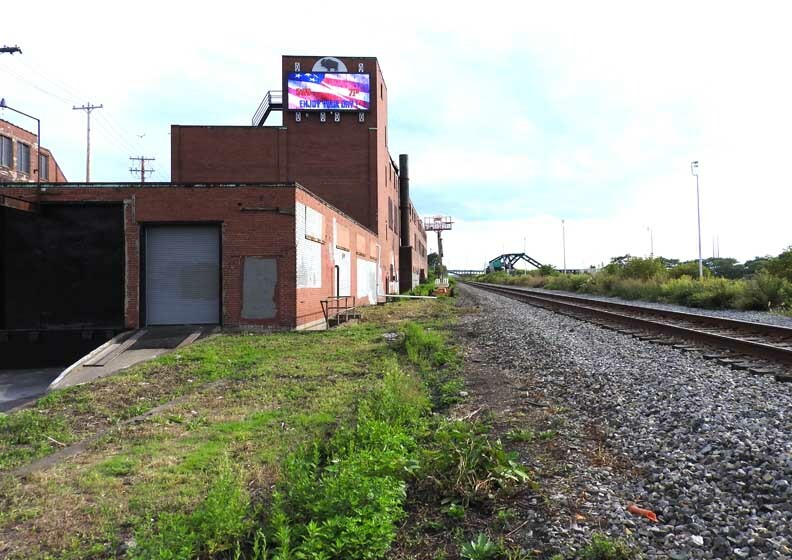 Their west elevations face the Belt Line Rail Road and what was historically the New York Central Rail Road (now CSX and Amtrak), and the Black Rock Canal, while their east elevations face Niagara Street. 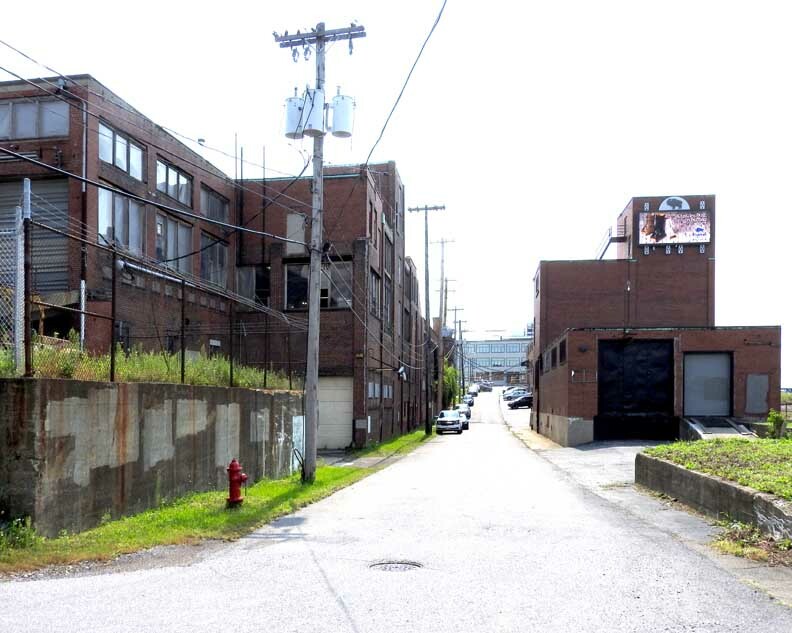 The properties between Breckenridge Street and Auburn Avenue also face a short alley known as Mason Street. The east and west elevations are therefore equally important in their relationship to the historic transportation corridor that defines the historic district. Breckenridge Street between Niagara Street and the Belt Line retains its historic cobbles. A rail road bridge at the foot of Auburn Street remains extant, recalling the historic relationship among road, rail and water transportation. 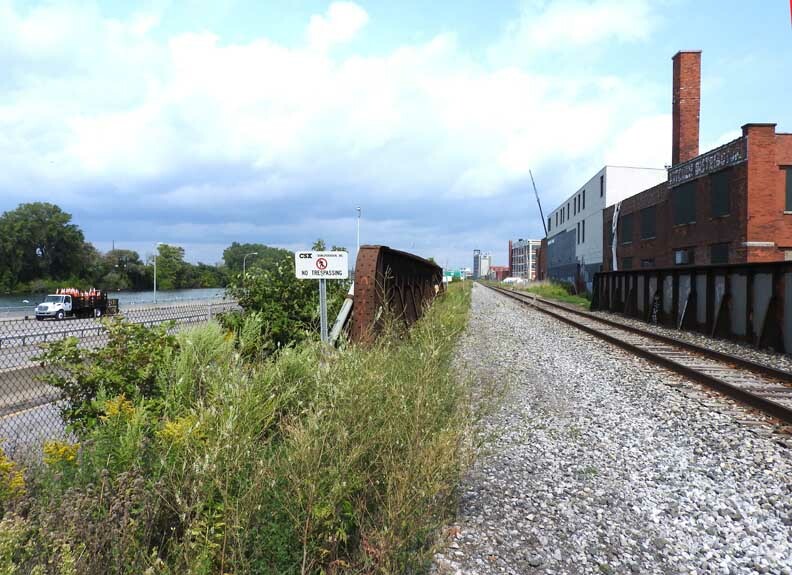 The Interstate 190 follows the path of the historic Erie Canal to the west of the historic district, a contemporary transportation resource. The Sterling Engine Company was a dominant presence on Niagara Street, between Breckenridge and Auburn Avenue for much of the 20th century. The company, which manufactured gas engines, constructed a factory building at 1252-1278 Niagara Street in 1907 (currently 1270 Niagara Street). 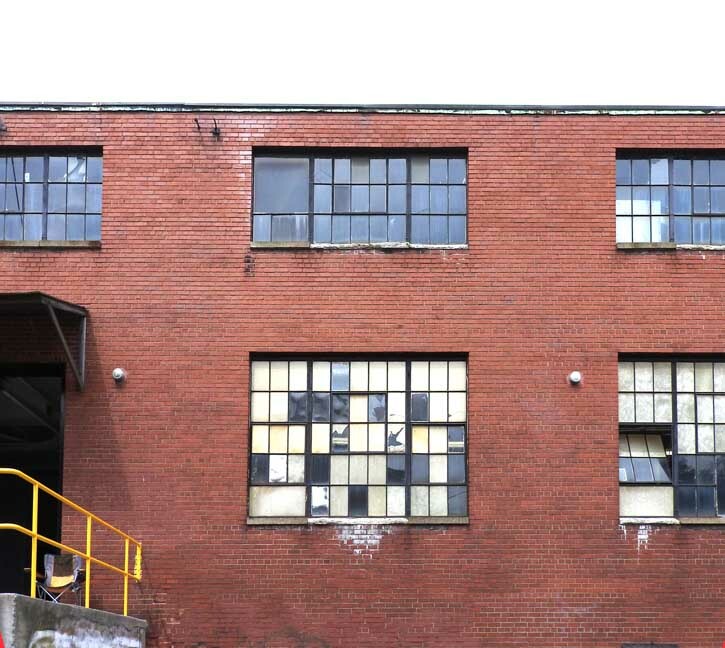 The “semi- fireproof” building featured steel frame, not covered construction with brick walls and concrete floors and roof, and consisted of stock and locker rooms to the south, an assembling room to the north and drafting rooms, stock rooms, machine shops and a testing building. Neighboring properties on the block between Breckenridge Street and Auburn Avenue, and along Mason Street were residential, with the Buffalo Detention Home & Children’s Court located in the former First Presbyterian Church of Black Rock. To the west were the Black Rock CanaI, the Belt Line and the Niagara Falls Branch of the New York Central Rail Road. 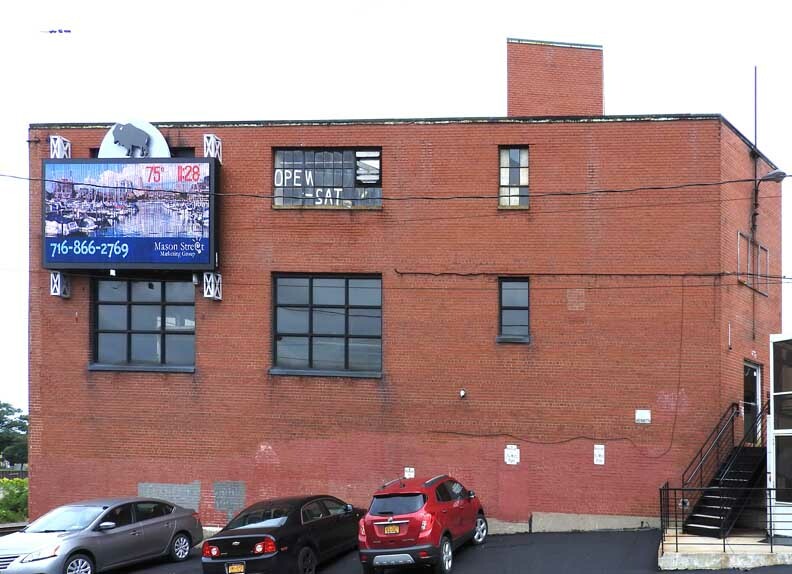 By 1925, Sterling Engine’s address had expanded to south to include 1246 Niagara Street. 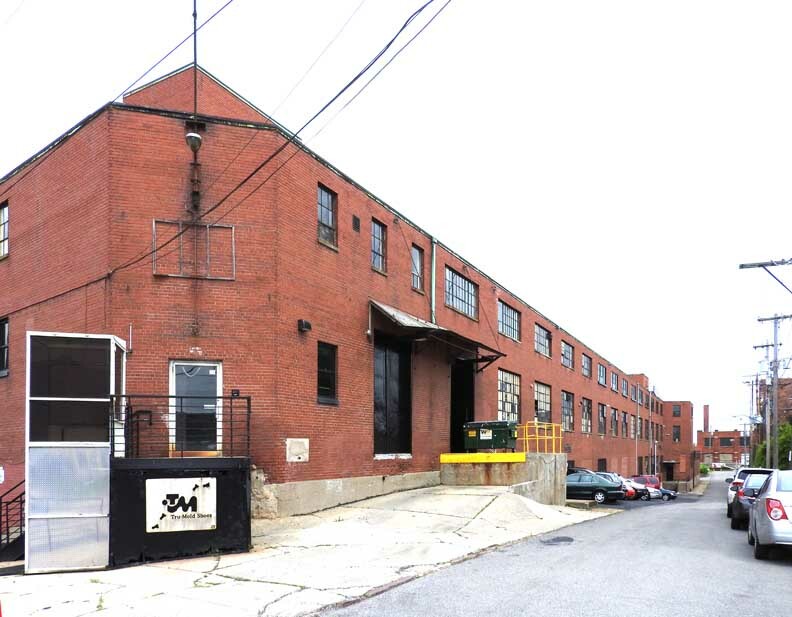 More significantly, by 1925 Sterling Engine had usurped the entire residential area on Mason Street and had constructed a second factory building at 42 Breckenridge Street, which ran the entire length of Mason Street adjacent to the rail way lines. On this block of Niagara Street from 1925 until 1951, only 12 structures stood that were not owned and operated by Sterling Engine. Sometime in the late 1950s Sterling Engine was purchased by Phillips Petroleum Company of Bartlesville, Oklahoma. Phillips Petroleum moved Sterling Engine’s production facilities to Paola, Kansas, and left a large gap on Niagara Street. In a 1946 advertisement, Sterling Engine provides three addresses besides their Buffalo location: 900 Chrysler Building in New York City, 806 Evans Building in Washington, D.C., and 855 Board of Trade Building in Chicago. Sterling Engine was producing in every major city in America, including Buffalo. 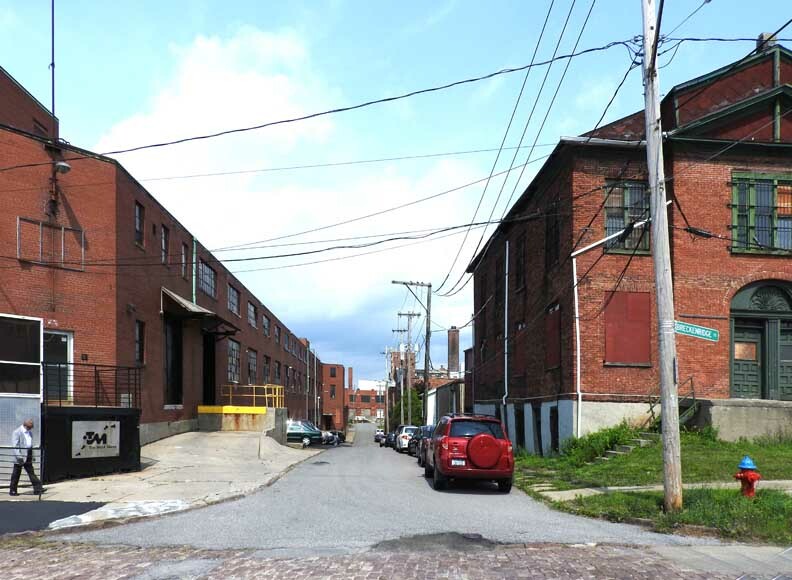 The two buildings associated with Sterling Engine in the block between Breckenridge Street and Auburn Avenue remain extant. The older building facing Mason and Niagara Streets [42 Mason Street] is a two story brick masonry building. 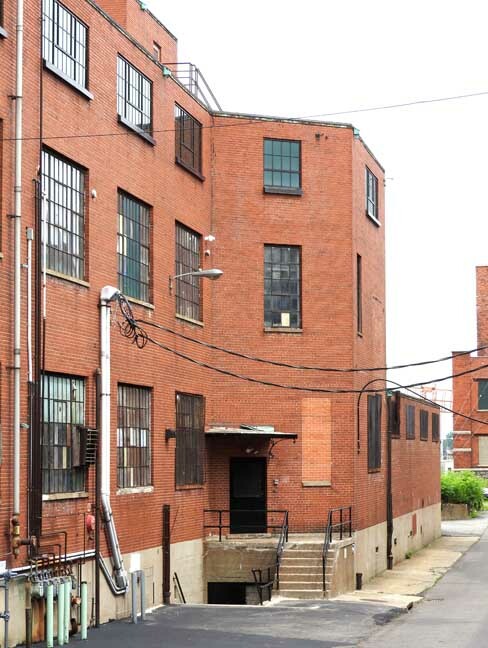 The three story, brick masonry second factory building constructed between Mason Street and the Belt Line occupies the entire block between Breckenridge Street and Auburn Avenue. The building retains a high level of integrity with the original steel industrial windows remaining extant on all elevations. At some locations on the first floor the windows have been infilled.